We've spent a lot of time traveling here and there this summer, and many of our friends and family have been gracious enough to host us. One of the things that I try to do is bring (or ship a few days later) a small token of our appreciation. A lot of work goes into hosting: there's laundry & cleaning, research on what to do with guests, and of course offering your home to someone. Bringing a little something to the host or hostess is a great gesture. 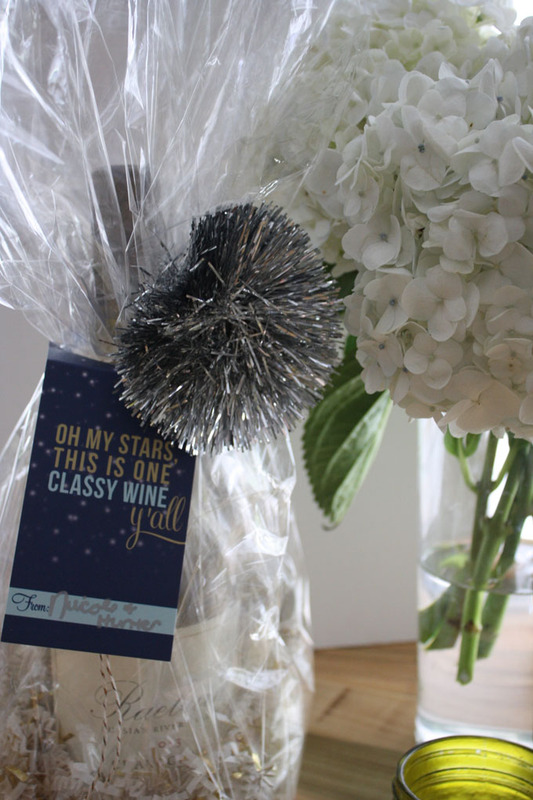 I love keeping little gifts on hand that can be used for hostess gifts at any time. My current favorite on-hand items are paper coasters & gift tags that can be mixed and matched in cute ways for your hosts, depending on the occasion. 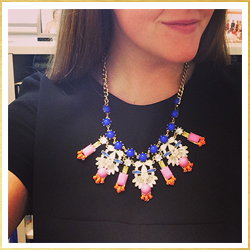 I get mine from Matrick and Eve which has a fabulously versatile collection that you can use for exactly this reason. 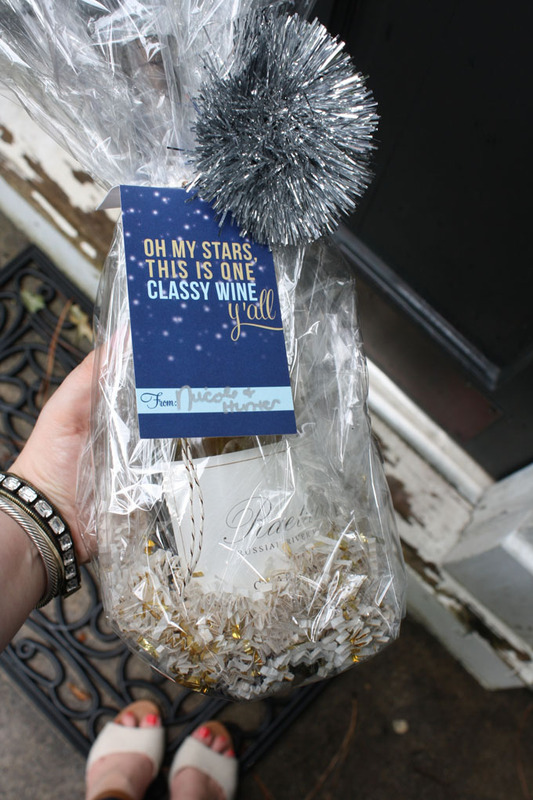 I especially love their wine bottle tags; they come 6 to a pack which means 6 quick and easy hostess gifts! Slip a tag on a bottle by itself, or wrap it in some cellophane along with a set of matching gold foil coasters for an extra special gift. 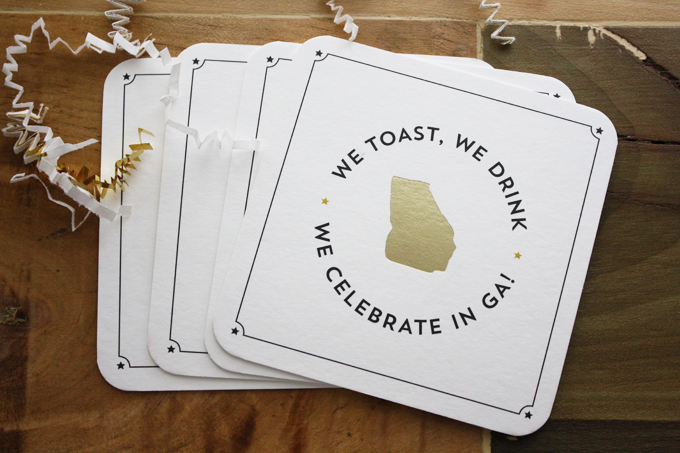 Paper coasters and wine are a party staple, so they make the perfect combination for anyone hosting a dinner party or other gathering. Be sure to stock up on this stuff now before fall rolls around, and we slip right into holiday parties (fewer days until Christmas than you think ;)). Thanks to Matrick and Eve for partnering with me for this post. While I received some of the products seen here and compensation for this post, all opinions and ideas are my own.